To celebrate the work of volunteers across the heritage sector, AIM has once again partnered with the Museums + Heritage Awards for the Volunteers of the Year Award 2017. Sponsored by BDRC Continental, nominations for the award will close at midnight on 1 February 2017. Designed to be a real boon for those who work so hard to make a difference, this category is free of charge to enter and is open to all museums, galleries gardens, landscapes and heritage visitor attractions across the UK. Nominations for the award will close at midnight on 1 February 2017. The Museums + Heritage Awards 2017 are now open for entry. Now in their 15th year these prestigious awards give all organisations, regardless of size and budget, the chance to be recognised and to be celebrated for the quality of their work. Back for its second year is the free to enter Volunteer(s) of the Year Award in partnership with AIM and sponsored by BDRC Continental. This award is a fantastic opportunity to give your volunteers the recognition they deserve and has a very simple and free entry process. Deadline for entries is 1st February 2017 and once the deadline has passed the hundreds of entries will be whittled down to a shortlist by the esteemed panel of judges made up of seven sector leading lights. 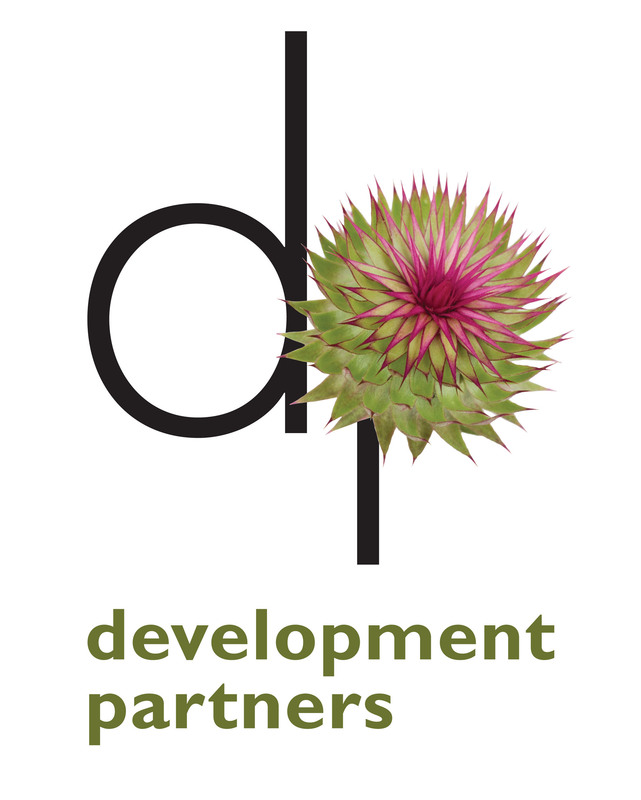 With 11 categories, the awards generate very public recognition for the winners and shortlistees and have been instrumental in helping many to secure funding and support from key stakeholders. Award winners have also enjoyed recognition both locally and further afield as the awards increasingly gain an international profile. The winners are announced at a glittering ceremony, where more than 300 industry professionals gather at the historic staterooms of 8 Northumberland Avenue in the heart of London to find out who has triumphed. As Anna Preedy, Awards Director, says “These awards really count as they are a direct endorsement by senior industry colleagues whose opinions matter”. 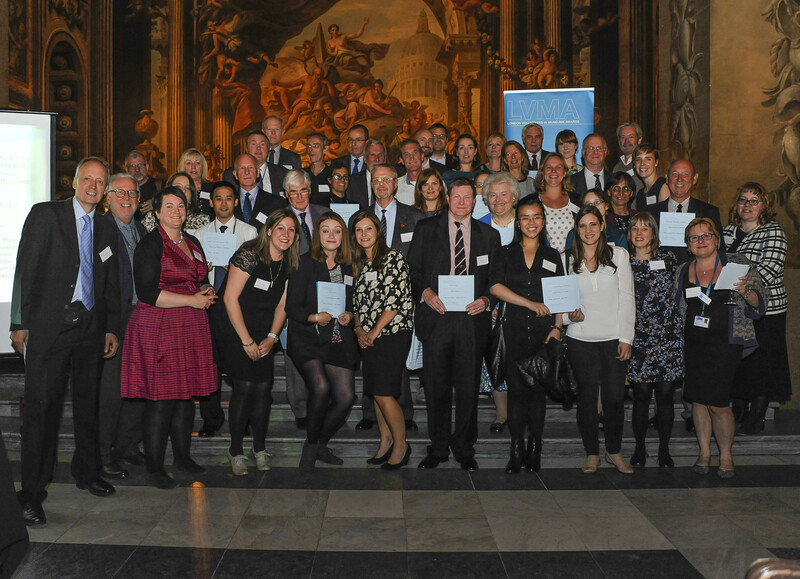 The British Museum and The Marsh Christian Trust have announced that applications are now open for this year’s Volunteers for Museum Learning Award. 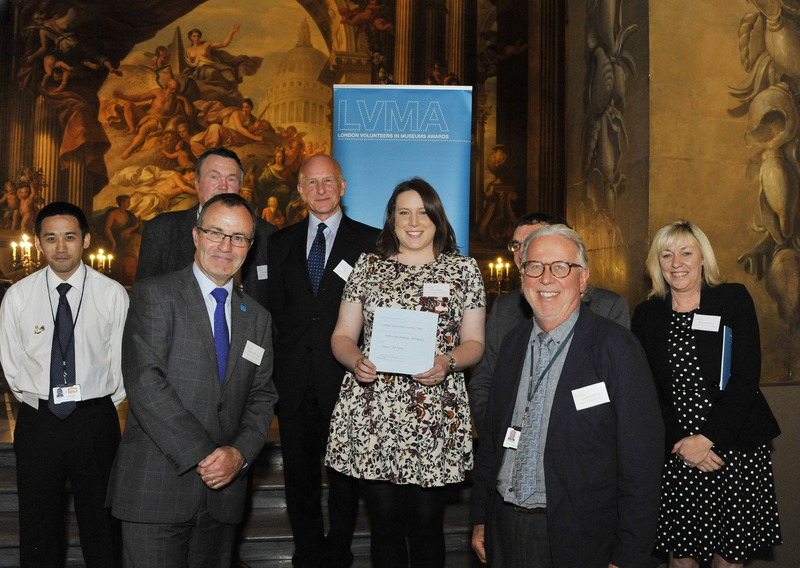 The award celebrates the contribution of volunteers in museums, galleries and heritage sites all over the United Kingdom, recognising their achievements and dedication as well as the innovative ways they are engaging with the visiting public. There will be twelve regional winners, each of whom will receive a £500 cash prize. Additionally, an overall national winner will receive a further £2,000. The awards will be presented at the British Museum in September. Last year’s national winners were The Museum Volunteers Team at The Museum of Nottingham Life, Brewhouse Yard. There is a simple application form to complete with some supplementary information. The closing date for applications is Tuesday, 12 July 2016. If volunteers are too modest to apply themselves, museums are very welcome to apply on their behalf. Organisations across the country are holding events to thank volunteers for their dedication and contribution. Volunteers’ Week is an annual celebration of the millions of volunteers who give up their time in the service of others. Events are taking place across the UK from 1-12 June to mark Volunteers’ Week, which this year is running for an extra five days to coincide with the Patron’s Lunch on 12 June. ‘Volunteers’ Week is always a fantastic opportunity for a big celebration of the great work of volunteers across the UK. This year’s longer event, culminating with the Patron’s Lunch on the Mall, will allow even more people to take part in this special thank you to those who give up their time in the service of others. The end of Volunteers’ Week will coincide with The Patron’s Lunch on Sunday 12 June, a celebration of Her Majesty the Queen’s lifetime of service to more than 600 charities and organisations to which The Queen acts as a Patron, on the occasion of her 90th birthday. The award-winning Weald & Downland Open Air Museum is a museum of historic buildings covering 50 acres on the South Downs and at the heart of England’s newest National Park. Work is underway on the construction of a new £5.5m visitor centre and associated facilities which will transform the attractiveness and sustainability of this already popular and nationally important museum. We are particularly interested in hearing from candidates with expertise in at least one of the following areas, but will also consider other applicants who can bring a different perspective to the Trustee body: .Professional museum experience, Academic (FE, HE or research), Fundraising, Historic buildings, including architects and surveyors, Accountancy/finance, Legal, Organisational Change or a Personnel Management background, Commercial (particularly retail, catering or events), Marketing. Gilbert White’s and the Oates Collections is a go-ahead and innovative independent museum in Selborne, north east Hampshire. We were founded by a member of the Oates family to commemorate the 18th century naturalist Gilbert White, and Captain Lawrence Oates, the polar explorer, and Frank Oates, who explored in Southern Africa and Central America in the late nineteenth century. We offer exhibitions on all three men, and in addition White’s garden, restored to its 18th century designs, and a Field Studies Centre visited by 4000 school children a year. A chartered accountant is sought by Gilbert White’s and the Oates Collections to join the trustees with particular responsibility for the oversight of management accounting and the annual final report and accounts. You would be joining a high quality and friendly group of trustees and ideally would need to live within 30 miles of Selborne (postcode GU34 3JH). This role would suit a recently-retired or self-employed individual seeking to join a strong team at the start of a very interesting time. The Vindolanda Trust (Chesterholm Museum) hold four Board meetings per year, each usually of 3 hours in length, though one could be an all-day planning and training session. In addition, Trustees may join a sub-committee if appropriate. Trustees are invited to profile-raising events at the Museums, other representational engagements, and to take part in recruitment for senior management positions, and they are encouraged to participate as much as possible. Trustees will also be expected to network on behalf of the Trust, in particular in support of fundraising activities. Trustees will need to allocate additional time to study papers and for travelling time to meetings. The British Association of Friends of Museums (BAFM) is now offering a new bi-annual travel award. The winners may be either totally committed volunteers of any age, devoting many hours to his/her museum or gallery, or young professionals about to start on their careers in the museum world. Travel could be either in this country or abroad and winners would spend time there, working behind the scenes, in order to extend their experience and make contacts for the future. Alternatively the placement could be in the form of a short duration internship, or the chance to work alongside a respected specialist. “This is an opportunity for a young person at the start of their museum career, or for a mature volunteer that would like to visit other museums to see the work undertaken. Whether you are 18 or 70, this award could help you gain new experiences to help your own museum,” explained Kate Kuhn, the Robert Logan Award Administrator at BAFM. “Many years ago, I won a bursary to study in Zurich and never looked back. I am delighted that BAFM is now able to offer this opportunity,” said Alan Swerdlow, Regional Co-ordinator for BAFM. Thanks to the most generous support of an anonymous donor, BAFM are able to commence the scheme in 2016. There will be one or more awards of up to a total of £2,000 available on each of three alternate years. This award will be made in the alternate years to BAFM’s Robert Logan Award. *providing an indication of the total cost of the proposal in their submission. Every year, hundreds of museums, galleries and heritage sites across the UK rely on the support and dedication of their volunteers. From caring for collections, to meeting and greeting visitors, running shops and cafes and everything in between; volunteers perform vital and varied roles that help to make our heritage sector the best in the world. In recognition of their hard work and commitment, the Museums+Heritage Awards in partnership with AIM have created a new ‘Volunteers of the Year Award’ with the winners to be announced during the Museums + Heritage Awards for Excellence on Wednesday 18 May. The Volunteers of the Year Award is open to any volunteer or volunteers from across the heritage sector and has a simple application process with a deadline of midnight on Monday 29 February. Designed to be a real boon for those who work so hard to make a difference, this new category is free of charge to enter and is open to all museums, galleries and heritage visitor attractions across the UK. Invited guests, including award winners, judges and professionals from the heritage and volunteering sector, were treated to guided tours at the Old Royal Naval College on Wednesday 9 September before the presentation of this year’s London Volunteers in Museums Awards. Nearly two hundred guests including volunteers and their managers, along with supporters from the museum and cultural sector attended and this year saw nominations involving nearly 500 volunteers. With seven categories to judge, and nominations from museums in London ranging from large nationals to small independent museums, choosing the winners was a difficult decision for the judges. New judge Dea Birkett thanked the LVMA for “opening her eyes to the wonderful, inclusive, empowering work” undertaken in the museums sector which “wouldn’t exist if it weren’t for volunteers.” Dea said that “at Kids in Museums, much of our work is enabled and delivered by our large band of dedicated, expert, enthusiastic volunteers. Yet even I was surprised when reading all the nominations for these pioneering awards.” She added that the volunteers “don’t only donate hours; they give the sector expertise, passion and new ideas. At their very best, volunteers connect museums to people and communities they wouldn’t otherwise reach, bringing in fresh perspectives and knowledge”. 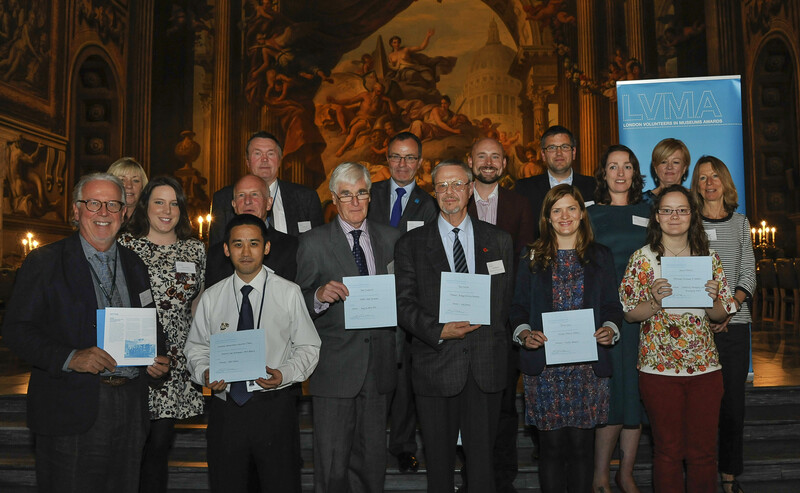 The Awards are organised by the London Heritage Volunteer Manager Network (LHVMN). Many member organisations of LHVMN give their staff’s time as members of the organising committee, provide other resources such as publication of the awards booklet and contribute donations to the awards. 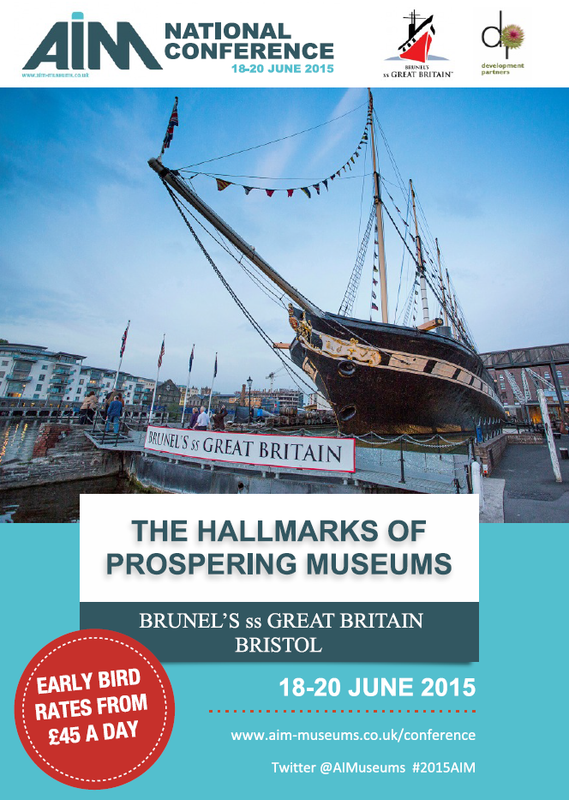 This year, the AIM National Conference will be held at the award-winning Brunel’s ss Great Britain in Bristol, with an exciting new conference format that develops the new AIM Hallmarks through three themes: Leadership, Purpose and Governance; Innovation in Visitor Experience and Entrepreneurialism and Income Generation. The conference will feature 30 guest speakers, 12 breakout sessions, new surgery sessions and keynote speeches from some of the UK’s leading cultural experts including the Chairs, Directors or CEOs of: ss Great Britain, London Transport Museum, ALVA, HLF, Battersea Arts Centre, Development Partners, Imperial War Museum, Derby Silk Museum, Creative United, Tiverton Museum, Museum of Dartmoor Life, Gordon Highlanders Museum, Royal West of England Academy, Bexley Heritage Trust, Birmingham Conservation Trust, Association of Cultural Enterprises, Luton Museums and National Football Museum. NEW for this year will also be a ‘Question Time Debate’ with a guest panel, Chaired by Matthew Tanner. 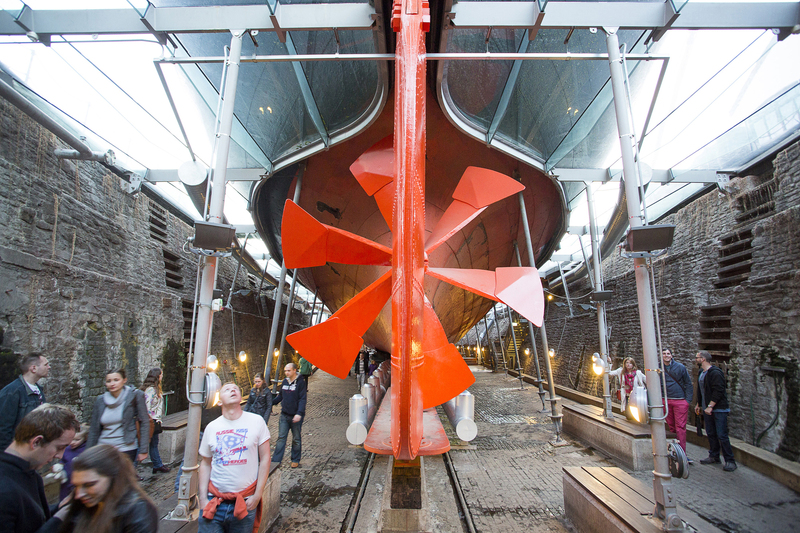 Evening social events, industry exhibitors and a Saturday Study Tour that will visit three of Bristol’s most historic locations means that the AIM National Conference 2015 is ideal for anyone connected to the UK’s heritage sector. With more speakers and relevant topics than ever before, plus plenty of networking and idea sharing opportunities, by attending AIM conference you will discover a range of practical approaches to help your museum or heritage organisation prosper. Our special Early Bird booking rate starts at just £45 per day for AIM members and runs until April 17th. Harnessing disabled people’s ability to volunteer | NCVO Blogs. NCVO have published a really useful and important article by Abigail Kay about why we should all do more to ensure that volunteering opportunities, in museums and elsewhere, are open to everyone. When you ask most people whether disabled people should be given the same opportunities as non-disabled people, they’ll probably say yes. Sadly, disabled people are much less likely to volunteer, but we can take steps to improve the situation by pushing for government funding to improve accessibility for disabled volunteers, and promoting a code of good practice for working with disabled people. Volunteering can have significant benefits for the volunteer. Much debated among these is improved employability. Whilethe type of volunteering that people do is likely to reflect inherent social inequalities, and the evidence directly linking volunteering and employability is limited, it has been repeatedly demonstrated that volunteers can gain new skills, increased confidence, and general improvements in health, well-being and happiness. These things in themselves can put people in a better position to find employment. For disabled people, who are already less strongly represented in the workplace and thus struggle more to develop the necessary skills for employment, volunteering roles often provide essential opportunities in a more person-centric environment. In the report evaluating the Access to Volunteering pilot fund, 30% of grant-receiving organisations identified increased confidence among the disabled volunteers, and 16% said that volunteering had allowed the disabled volunteers to enter employment. By properly appreciating and harnessing the diversity, volunteer-involving organisations can help to improve understanding of accessibility issues for disabled people and break down false perceptions or stereotypes held in society. This in turn creates a more welcoming environment for volunteers identifying as disabled. Involving disabled volunteers, as well as providing additional skills and new insights to the volunteer-involving organisations, strengthens inter- and intra-community relationships within the communities that they operate.